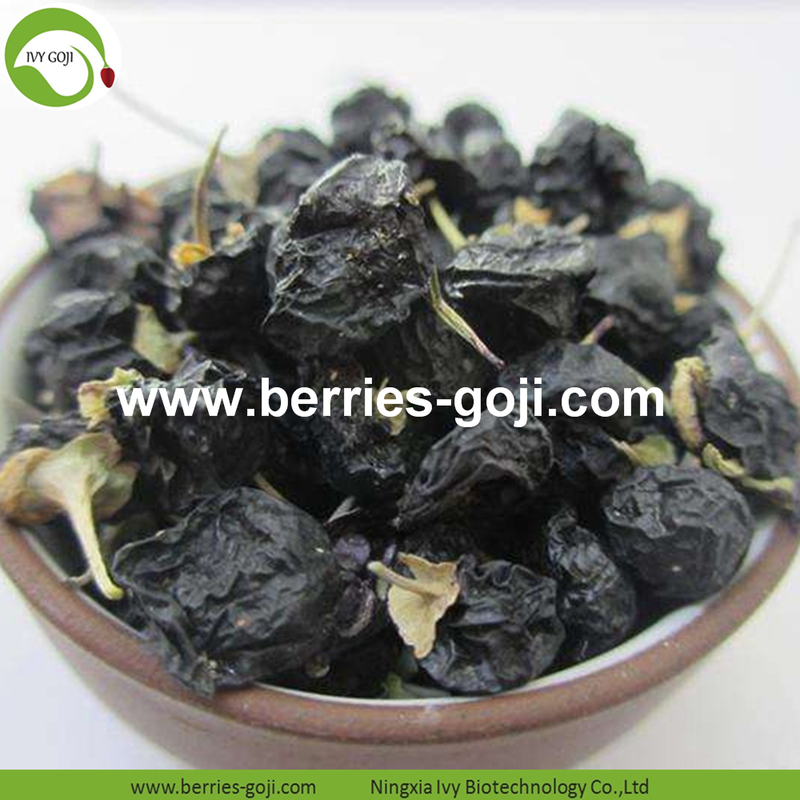 Black Dried Goji Berries is a perennial spines shrubs, 20-150cm high. 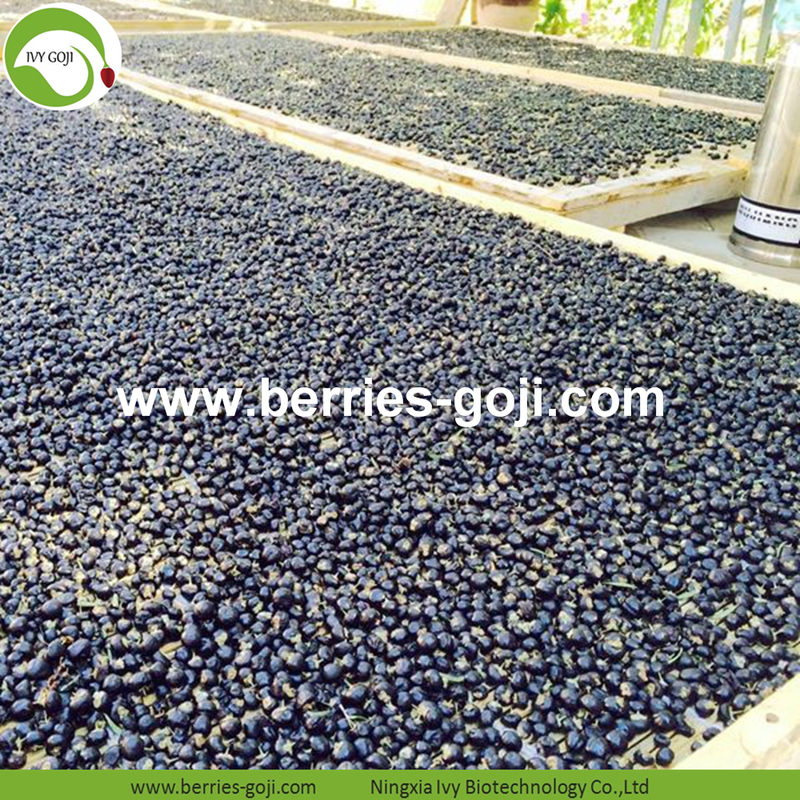 With many branches and branches hard.Growing at an altitude of 2800 meters -3000 meters of the basin desert, high altitude arid climate, clean and ecological environment, pollution-free. 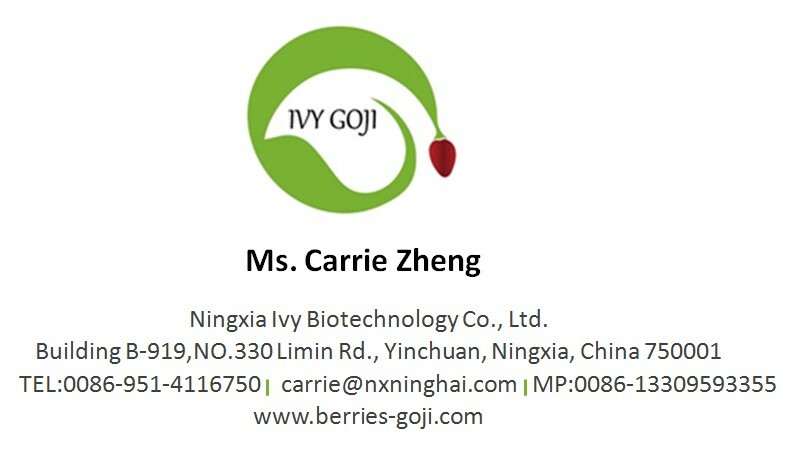 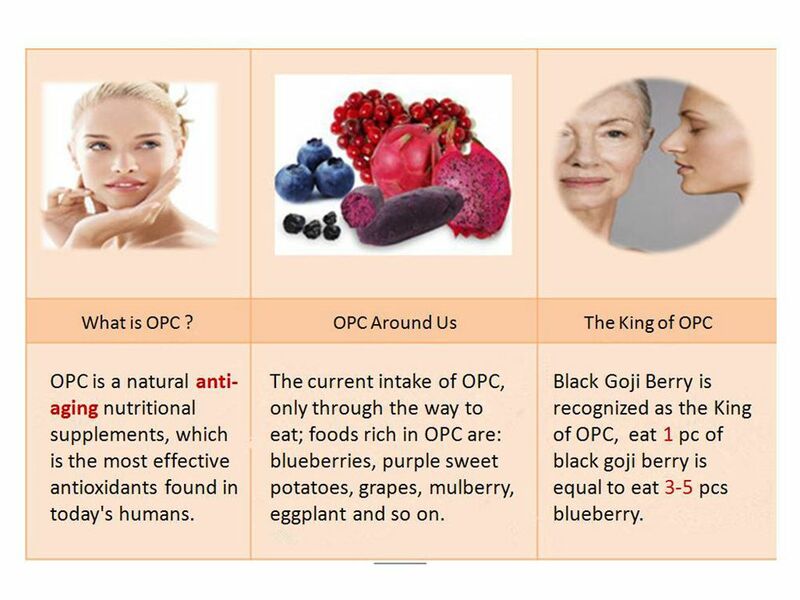 We are Manufacture of Black Goji Berry, products including Black Goji and Black wolfberry.